This Sunday the Getty Research Institute and the Getty Museum are teaming up to present Arthur Schnitzler and Vienna 1900. The program begins with a staged reading of Arthur Schnitzler—Being Jewish. Based on the journals and correspondence of renowned Austrian writer and dramatist Arthur Schnitzler (1862–1931), this powerful work exposes Schnitzler’s conflicted feelings about being a Jew. Schnitzler was famous for his frank treatment of sexual and psychological themes as well as his outspoken stance against anti-Semitism. His works were called “Jewish filth” by Adolf Hitler and were banned by the Nazis in Austria and Germany. Schnitzler was born in the same year, 1862, as Gustav Klimt, the seminal modern artist whose work is on view in Gustav Klimt: The Magic of Line. A panel discussion following the performance situates Schnitzler and Klimt in the cultural and political context of 19th- and early-20th-century Vienna, and explores the complex questions raised by these two gifted artists and the culture of the Hapsburg Empire. One of the panelists is Ruth Kluger, professor emerita of German literature at the University of California, Irvine. A distinguished scholar of 19th and 20th-century German literature, she is best known for her autobiography Weiter leben. 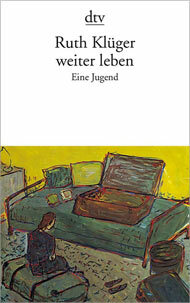 Eine Jugend. It discusses her childhood in Vienna and her deportation to Theresienstadt and then to Auschwitz-Birkenau and Christianstadt. Weiter leben. Eine Jugend has been widely translated, and is frequently part of school and university curricula in Germany and Austria. The book became a German bestseller, and in 2008 the City of Vienna distributed 100,000 copies as part of its “One City, One Book” program. The English version, Still Alive: A Holocaust Girlhood Remembered (published in England as Landscapes of Memory) is a revision Kluger wrote for American readers 10 years after the German original. In advance of the panel discussion, professor Kluger answered my questions about the culture of Vienna. You’ve been critical of your native city, Vienna, which you believe has not rid itself of anti-Semitism. Is it possible to separate the literary and artistic achievements of late 19th-century Vienna from the culture that welcomed Hitler just a few decades later? Actually, all the great Austrians of 19th-century Vienna were critical of the city and of the culture, which they loved and hated simultaneously. I believe I understand this ambivalence quite well, because it had a lot to do with the multicultural makeup of the country. Austria consisted of many ethnic groups, and these groups included the Jews and allowed them to have a voice. That polyphony of voices, although not always harmonious, is the Austria I can identify with. In many ways Austria, in spite of the prejudices of the extreme (and Germanic) right-wingers, is much more easy-going and tolerant of differences than Germany. For example, some German cities have banned burkas; there’s no such problem in Vienna. I like to think that’s a heritage of the multi-national Habsburg empire. That’s the tradition into which I was born and from which I was expelled, but to which I owe some of my mental furniture. 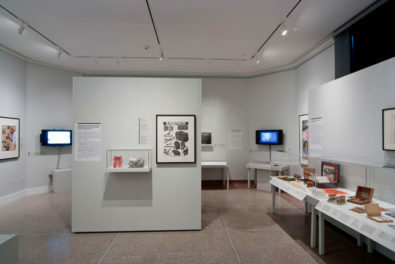 Did the visual arts occupy you as a child in Vienna, or has your relationship to the arts developed since you came to the U.S. after the war? As a Jewish child I wasn’t allowed to visit any museums. And right after the war they still hadn’t reopened. My “museum city” is New York. As a 16-year-old immigrant I took every opportunity to visit the city’s great museums, preferably with friends who understood more of art than I. A highlight of my teens, even of my life. 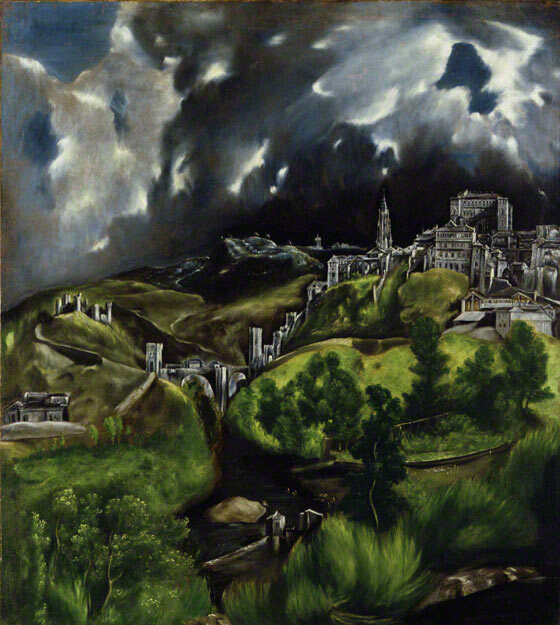 Unforgettable: El Greco’s View of Toledo at the Metropolitan Museum; Picasso’s Guernica, which still hung at MoMA in 1947. And so much else. To this day, New York largely means to me the visual arts. But I didn’t know the Austrian artists—that came much later. You were a guest professor at the University of Vienna a few years back. 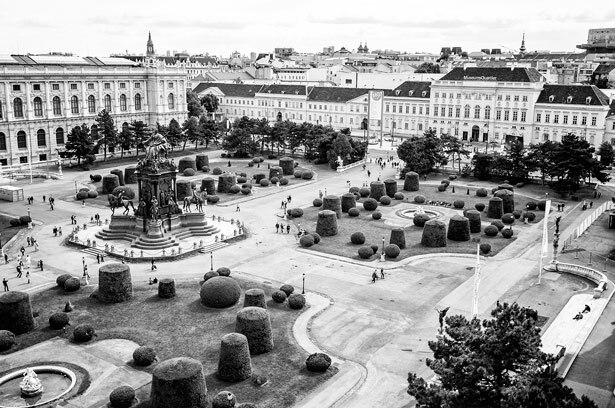 What did teaching on the Ringstrasse reveal to you about today’s Austrian culture? It gave me a chance to explore the museums of Vienna and to attend as many plays as I could. 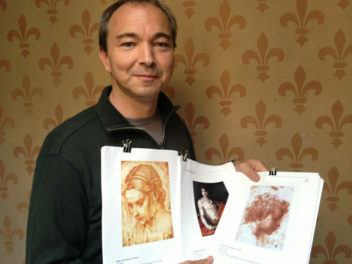 I think my stay provided me with the chance to develop a more differentiated view of the present cultural scene. Given its small size, Austria is a prolific contributor to contemporary German literature, not least through a group of relatively young successful Jewish writers. In some of your literary criticism you’ve addressed the representation of Jews and women. 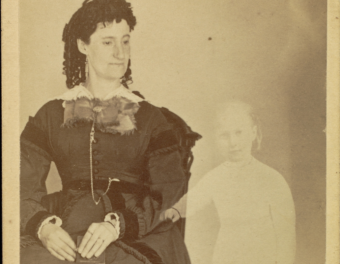 Do you believe that art and literature should be viewed through the lens of identity? I am not quite sure what the lens of identity is in any give case. But I am sure that a responsible critic has to consider whatever the artist offers rather than impose his or her own criteria—at least not to start out with. Ultimately the critic’s own predilections will color his view of what s/he is judging, but we can’t start out with them. Arthur Schnitzler—Being Jewish is free and takes place this Sunday at 4:00 p.m. In addition to Ruth Kluger, the panelists include filmmaker (and Arthur Schnitzler’s grandson) Peter Schnitzler, and scholars Philipp Blom, Lorenzo Bellettini, and Kenneth Reinhard. Admission is free. your programs are a wonderful addition to the museum!